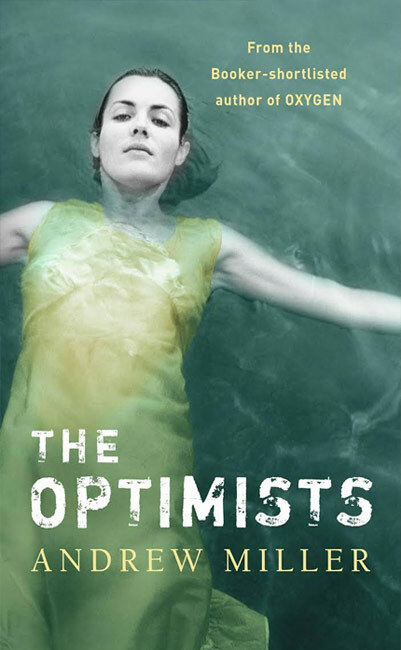 The exceptional and powerful novel from the Booker-shortlisted author of Oxygen. In a world where people slaughter the innocent without mercy or retribution, how can we have faith in humanity, or the future? Clem Glass, a photojournalist, returns from Africa to London convinced he knows the answer - mankind is fundamentally wicked and there is no hope for us. Yet when his sister falls ill and he takes her back to the West Country of their childhood, he cannot ignore the decency, joys and small kindnesses of those around him, or the pulse of goodness in his own heart. Until news comes that offers Clem the chance to confront the author of his nightmares.